Today is an important day in the history of my life. 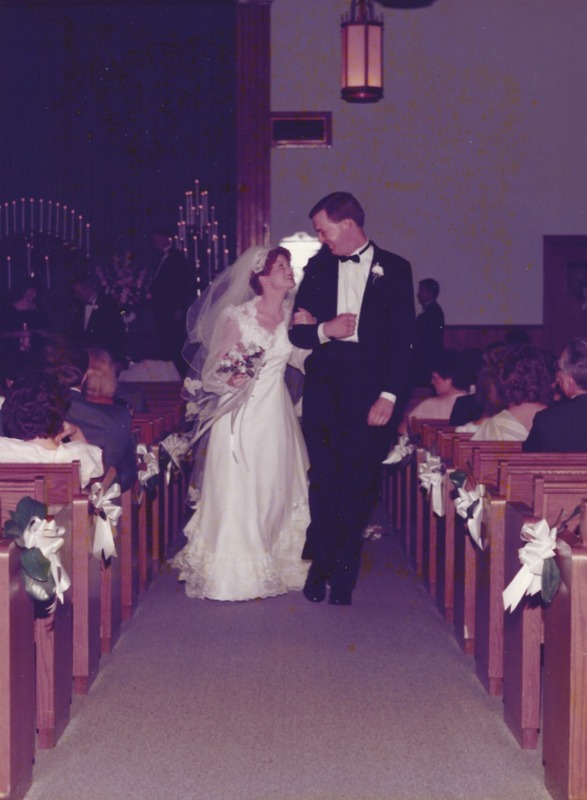 On this day 30 years ago, I was a starry-eyed bride. I'm stunned even as I write it: my husband and I have been married 30 years. 30 years!! 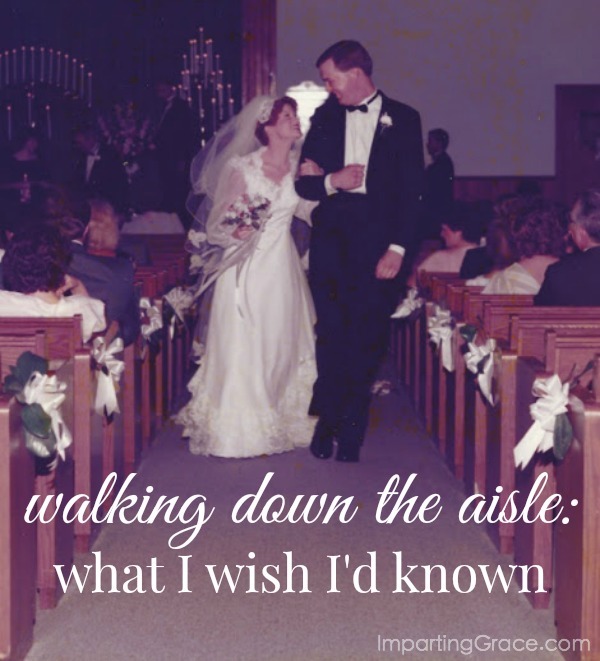 As we walked down the aisle together, I was absolutely certain we were heading into our very own happily-ever-after. Boy, did I have a lot to learn. Thank God, I've had lots of time for learning. 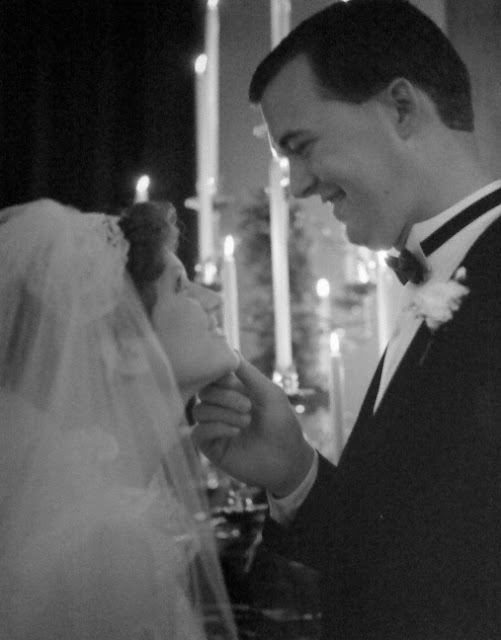 In honor of this special day, I'm going to tell you my secrets to a good, long-lived marriage. This is what I wish I'd known on this day 30 years ago. The best marriage advice ever. That's it. Those are the secrets. Is there a key to a good marriage? Yes. Forgiveness is the key. It seems that I must learn most things the hard way. One thing I've learned is that you shouldn't take marriage advice from someone who's never had marital struggles. Perhaps that sounds counter-intuitive, but I've learned that it's true. It's quite easy for people whose marriage is all smooth sailing to THINK they know the secrets to a happy marriage. But I've learned that the best training for good sailing is to weather some storms and come out still afloat. When I was a bride, I thought I knew the secret to a successful marriage. I was reared to strive for perfection in all that I did. I wasn't very good with forgiveness, because I believed that it would be better to avoid mistakes and not ever need forgiveness. 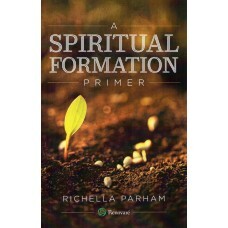 I tried hard never to let God or my husband down, and I really thought my hard work would be the key. I failed. I failed miserably. That didn't stop me from trying again, though, each new effort more valiant than the last. Stubbornly I clung to the thought that my marriage was different, that my husband and I were special. I just knew that God would honor my efforts and that we would be rewarded with an amazing marriage. I was wrong. Only after my marriage has suffered some major crises have I finally learned. I am human. My husband is human. We are learning and growing and trying to be like Jesus, but we make mistakes. Sometimes we make really bad mistakes. And over the years, some of our mistakes have deeply hurt us. I've hurt him. He's hurt me. But in the midst of the pain, here's what I've learned: With God's help, there is no hurt that cannot heal. There is no sin that can't be forgiven. God is powerful enough to redeem even the most difficult of situations. That might sound unbelievable, even ridiculous to you. And without God's help, it IS unbelievable. It's impossible. Remember Jesus told his followers "Without me you can do nothing" (John 15:5). But we don't have to do it without the Lord; we get to do it with Him. And the truth is that "I can do all things through Christ who strengthens me" (Philippians 4:13). Of course, there are times when one person doesn't want to be redeemed. I know that's true, and I'm so sad for people who find themselves in those situations. Sometimes there are spouses who must flee a marriage simply to protect themselves or their children. But for those of us who have spouses who are willing to work with us, I stand by my list. Sometimes marriage will be wonderful. Other times, marriage will be dreadful. You will falter. You will fall. You will hurt and be hurt. But with true forgiveness, you can make it. I did not get my happily ever after. But after 30 years, I can say that I got something even better. In any marriage, you will not live happily ever after. You will have times of pain of sorrow. But with the Lord's help, "all shall be well, and all shall be well, and all manner of thing shall be well" (Julian of Norwich). Happy 30th anniversary to you and your husband, Richella! What an amazing milestone to have reached together!! My husband and I just had our 18th anniversary and I was nodding my head in agreement all throughout this post. I thought we were special, but it turns out even the most in-love couple can have hard times, feel disappointed with each other, and be less than wonderful spouses. Forgiveness is truly the key! Wishing you many more years of love together. Enjoy your special day! What a beautiful post, Richella...Happy Anniversary to you both! I have lived it and learned these same lessons...and still learning and re-learning! After nearly 39 years, I hope the Lord never stops teaching me! Have a wonderful time celebrating your 30 years! Wonderful post. I recently read a book by Gary Thomas titled Sacred Influence. He had interviewed the widows from 9/11 and asked if they could have their husbands back for one day what would they do. They said they would not fuss about the raised toilet seat. In other words, the little things that annoy us wives would be forgotten (and as you so aptly put it, forgiven). Treat your husband with a widow's heart. Gary's book was very insightful, and I can say that it really has changed my marriage. Thanks for your encouragement. We need it so much in this day and time when the world throws so much trash at our marriages. Congratulations on 30 years of marriage! I totally agree with you about the importance of forgiveness! We all need that constant reminder every day!!! Congratulations to 30 years. My parents married just a few weeks after you. Congrats to you and your Hubby on your Anniversary. We will be married 37 years in August and I joke that we lasted that long because we never worked the same shift!! Happy Anniversary! We had 40 this past weekend & your words are so true. In the large & small issues that come around in a marriage, forgiveness & love will always trump the issue & make you much a much better person, couple & example of Christ's Love. I can forgive & accept forgiveness because God forgave me & extended His marvelous Grace. Thank You for sharing a great reminder. Happy Anniversary Richella...marriage certainly is all about compromise and forgiveness. May you have another 30 more years of happiness together! Happy Anniversary! Isn't it amazing how quickly 30 years fly by? And aren't you glad you weathered the storms to get to this point? It just gets sweeter! Congratulations, Richella! We just celebrated 46 years on the 14th. I had some good advice on my blog, too! Most folks translate problems and not seeing eye-to-eye as "it wasn't meant to be" and they bail out! So very sad! Life is daily learning, choosing to grow in positive directions and isn't all about "me." Your three points on forgiveness are so true and so important! Happy Anniversary!!! It's been almost 22 years for us and we are still learning together, forgiving often. Happy Anniversary! These are sage remarks about marriage, and I agree with your comment about seeking advice from someone who has never had marital struggles. We have been married 31 years this month and are still a beautiful work in progress. I love this post! Beautiful....even in my two short years of marriage so far I feel like I've seen this to be true. It's hard work but so, so good! Thanks for sharing your wisdom! Thanks you for sharing such a lovely part of you, your life and your experience . It's always more powerful when you read someone else's story of what we know to be true. Happy anniversary...wishing you many more years of love and happiness!